Field of View announces 2019 production..."Space between"
Have you ever wondered what happens between death and heaven? Or if your path to get there is going to be easy or hard? Is there someone waiting for you? Field of View is proud to announce their 2019 production entitled “Space Between”. Featuring the music of Sia, the cast explores the journey of one persons journey to eternity. Field of View will be competing in the MAIN and WGI circuits. You can see us at the Richmond Regional, Eastern Championships, WGI Championships in Dayton Ohio, and many local MAIN shows. The guard is under the direction of David Stillman. This year's design team include Rick Delancy, Tyler Leynes, Shannon Hall, Nick Tavares, Eric Schrader, and Anthony Tanasy. The technical team includes Alex Waite, Amy Buddock, Christian Orr, Dylan Brierley, Hana Ernest, Jen Arnst, Maria Deluca, McKenna Clark, Missy Dow, and Missy Heckman. 2017 marks Field of View's 20th season of competition. Taking the floor for the first time in 1989 under director and founder Todd Marcocci, Field of View quickly became loved and admired for their shows that were fun and entertaining, yet technically demanding. 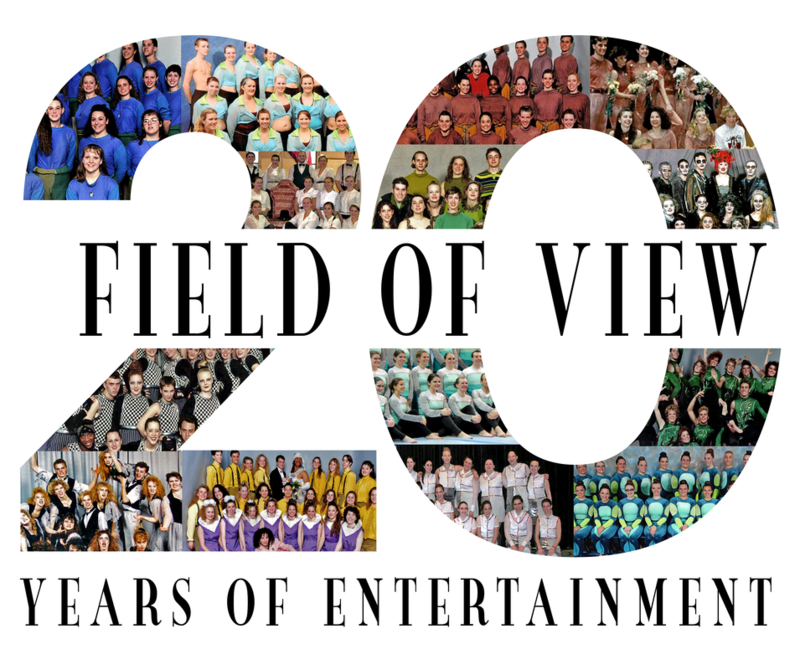 After a hiatus from competition in the early 2000's, Field of View made its return in 2009. Since then, Field of View has continued to entertain audiences with shows like Flight, Between the Lines, In This Time, and I am an Artist. 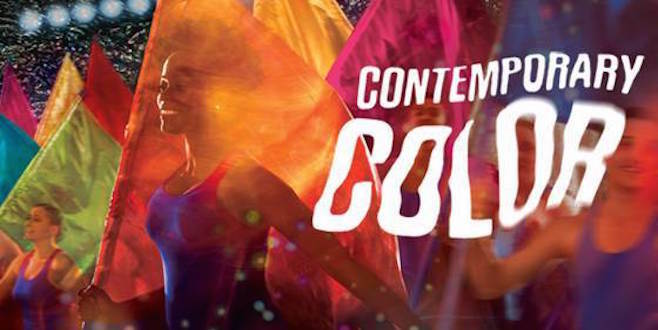 Field of View was thrilled to be a part of Contemporary Color, a concert series put together by David Byrne that incorporated live music and lighting. The concerts took place in Toronto and NYC. What a fantastic way to end our 2015 season. Support Field of View When You Use Amazon! You can now support Field of View doing something you already do -- shopping on Amazon! Amazon donates 0.5% of the price of your eligible purchases to us when you shop at smile.amazon.com.